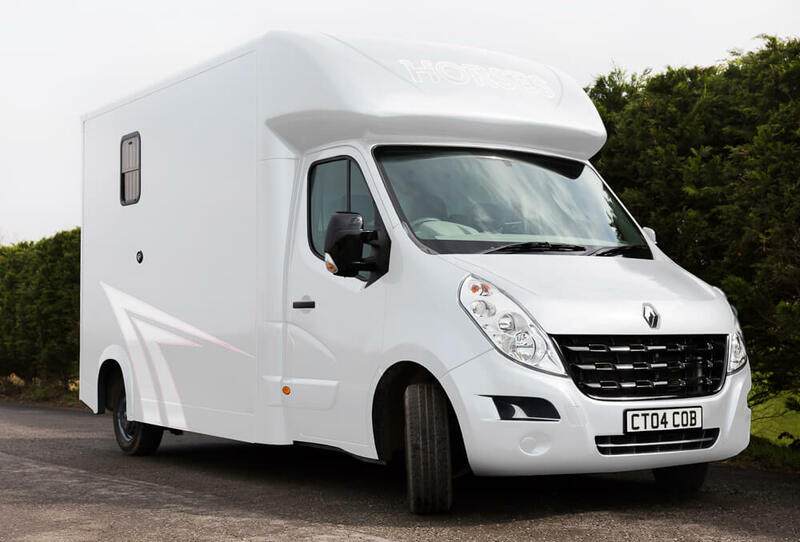 What colour would your dream horsebox be? Anything is possible. Choose from a wide range of premixed colours or create your as part of our bespoke design journey. You can get an idea of how your horsebox can look using our colour change tool below. We are proud partners of Pegasus Finance. Pegasus help our customers take charge of their finances with their quick and easy five star rated loans.